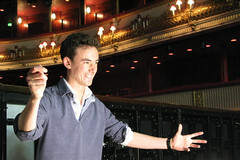 Conductor and répétiteur Paul Wingfield was a member of The Royal Opera's Jette Parker Young Artists Programme 2012–14. 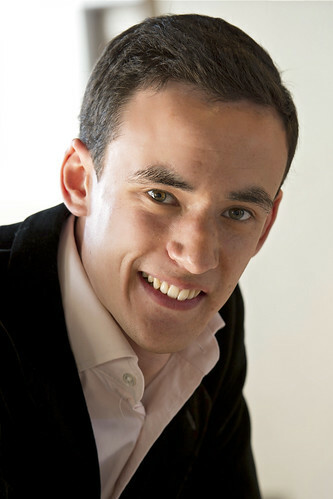 He made his Royal Opera House conducting debut with Mozart and Salieri (Meet the Young Artists Week 2012), and subsequently conducted El gato con botas in the Linbury Studio Theatre, two lunchtime concerts with Southbank Sinfonia and CHROMA and excerpts from Die Zauberflöte and La Favorite in the JPYAP summer performances. He also acted as assistant conductor on Carmen and Gloriana and joined the Royal Opera music staff for Die Walküre, The Minotaur, Tosca, Die Zauberflöte, Don Carlo, La rondine, Capriccio, Elektra, Parsifal, Don Giovanni, Turandot, Die Frau ohne Schatten, Le nozze di Figaro and Manon Lescaut. 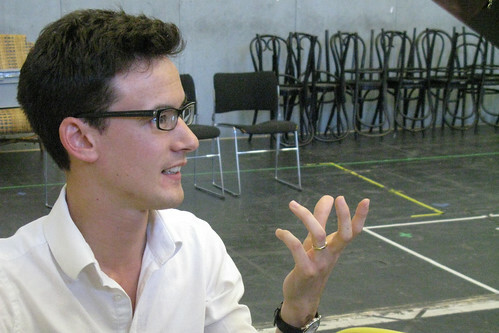 Since leaving the Programme has has returned to the Royal Opera House as assistant conductor on Onegin (The Royal Ballet) and with the Royal Opera music staff on La bohème. He gives regular pre-performance talks at ROH Insight Evenings. Wingfield studied at Oxford University, where he was conductor of the Oxford Philharmonia. 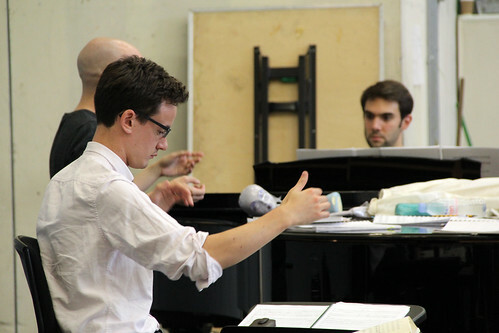 He trained as a répétiteur at the Guildhall School of Music and Drama and the National Opera Studio. 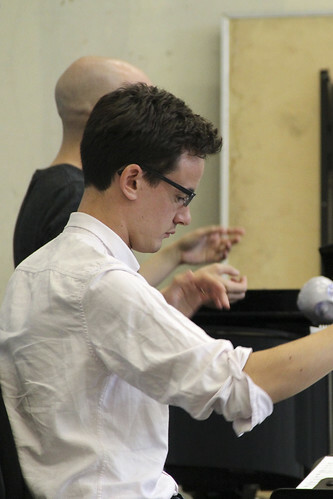 Since leaving the Programme engagements have included conducting with Mid Wales Opera and the Birmingham Conservatoire and joining the music staff for Madama Butterfly at the Royal Albert Hall. In 2017 he was appointed Head of Vocal and Operatic Studies at the Birmingham Conservatoire. Wingfield founded the Orchestra of the Royal Borough in 2003, and he has conducted performances of Ariadne auf Naxos and Hänsel und Gretel with the ensemble. 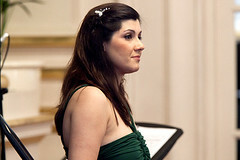 Further engagements include as conductor for Mahogany Opera Group, Clonter Opera and Iford Arts. 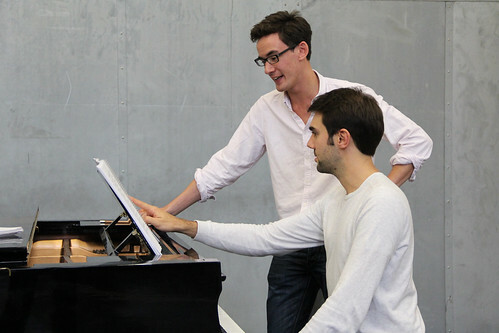 Opera’s next stars will take to the stage on Sunday 20 July for annual JPYA Summer performance. See the future stars of opera for free at the Royal Opera House.